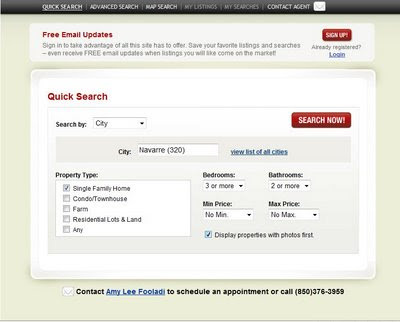 2009 is likely to be a year of continuing adjustment to a changing real estate marketplace. 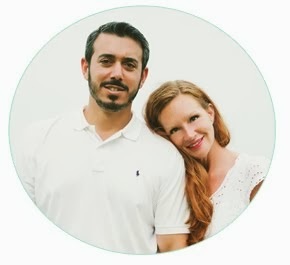 Prepare yourself and your business with these predictions from HGTV’s FrontDoor.com Web site. • Sellers will continue to face falling home values in the new year because they’ll be competing with banks and builders who are slashing prices to sell off the still-huge inventory of foreclosures and new homes. • The Obama administration will act on its plan to crack down on abusive lending practices. • Mortgage holders in danger of losing their homes will receive more assistance from a variety of programs since the Senate’s Joint Economic Committee has predicted two million foreclosures in 2009. • Banks’ restructuring should bring increasing calm, making loan modifications and short sales easier to obtain. Eventually this will lead to a decrease in the number of bank-owned properties on the market. • Mortgage applications will continue to receive a comprehensive review, requiring borrowers to provide extensive income and debt documentation. Those with the best credit will get the best rates. • The foreclosure crisis has created wiser consumers, with a deeper understanding of real estate, mortgages and credit, enabling better decision-making going forward. • Green is good with increasing numbers of buyers opting for smaller homes that are within walking distance of school and work. • Buyers and sellers will be more and more tech savvy, relying on tools like video, webcasts, and mobile search. Consumers and practitioners will benefit from being ahead of the curve. • Prices will be low as will interest rates, creating great buying opportunities, and likely, inspiring reluctant buyers to make their move. • The recession will end and buyers will regain confidence in the market. According to regulations passed by House Bill# 7057 and effective January 1, 2009 all homes insured by Citizens Property Insurance Co. with an insured value of over $750,000 or more will have to be “hardened” (window shutters, hurricane proof garage doors) effective with the 2009 renewal date or the 2009 policy effective date. This order is inclusive of all personal lines residential structures located in the ‘wind-borne debris region’. Structures without opening protections as defined in s. 1609.2, International Building Code (2006) will not be eligible for coverage by Citizen’s Property Insurance Co. There are exceptions to the hardening procedure such as allowing for wood panels but these requirements are very specific even to the thickness of the wood itself and will only be allowed in accordance with Florida Statutes . All shutters and mitigative measures will need to have been installed by the 2009 policy effective date. This legislation (House Bill# 7057) is state-wide and therefore will include all Florida counties. As far as the effects on the real estate process, these requirements will no doubt upset those policy holders who are forced to use Citizens Property Insurance Company but who feel that their property is safe from potential storm damage and wind-borne debris. Clients seeking coverage outside of Citizens may be able to find coverage by using the Florida Marketing Assistance Plan (www.FMAP.org). There they may be able to find agents writing insurance in their area. Also they may choose a non-admitted or surplus lines carrier such as Lloyds of London. 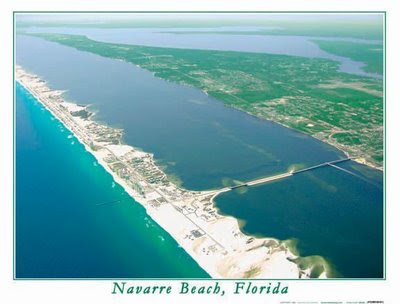 Navarre Beach is one of the most beautiful places on earth!! There are many reasons why I love it here and I put together a list of my favorite reasons why (click here to see it) a few months ago. I just added a market conditions chart to the site. 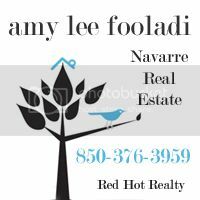 It lists the average prices of real estate in Navarre and Destin. Along with the tracker, I have various real estate market condition reports available that I try to update as they are released from ECAR's MLS system, Solid Earth. CLICK HERE to view the statistics. 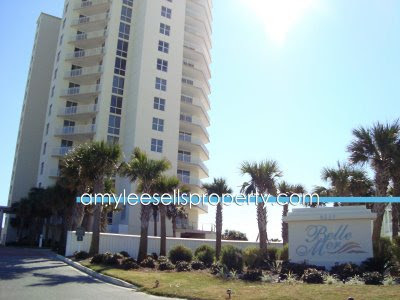 Goto www.amyleesellsproperty.com for more information about Belle Mer Condos and for an updated availability list! Here's the current availability of Belle Mer condos available on Navarre Beach. Or Click Here to go view all listings at once. So, I've decided to use blogger for blogging from here on out. The old blog will still be available at it's same spot, ( CLICK HERE) it's just that this is an easier format to keep up with. Anyways, todays update includes the October 2008 Real Estate market report that is put out by the Emerald Coast Association of Realtors. I try to update this as often as the information comes out. Areas included in the market report include Destin, Fort Walton Beach, Navarre, Niceville and many of the other communites here along the Emerald Coast. View the market report here.